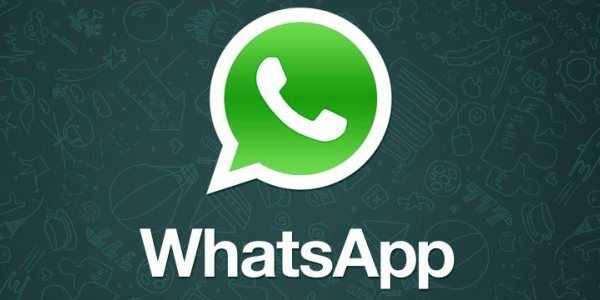 Android Reborn – Whatsapp is easily the most popular online messaging app judging by its 1 billion of users. It’s like almost everyone now uses this app and has slowly replaced the conventional SMS. There are many things people like about this app. First, the interface looks very simple. It looks like the regular messaging app where the messages are displayed neatly by date. Aside from its simplicity, Whatsapp is also safe. This is another reason why people don’t hesitate to use it for all their devices. On top of that, Whatsapp also offers different types of messages. You can send text and voice messages. And if you want to talk face to face, just use the video call feature. Today we want to share how to convert Whatsapp voice note to mp3. You can download a certain audio file and then convert it later using an mp3 converter. It can be done right on the device or you can also transfer it to your PC first and do the editing there. First, you can to install an app called Voice and audio Manager for Whatsapp. It’s there on the Play Store. Once the installation is successful, open the app. You will see the list of voice messages there. There’s an option to play these files. Hit the mp3 converter icon to change the extension of the file. The file will be saved in this location, internal storage > OPUS-lw > wave folder. This is another app you can use. This is also available on the Google Play Store. Please use the search feature to find it. After the installation, open the app and then select opus file option. Tap on the file browser option. Head to Whatsapp > Media > Whatsapp Voice Notes > Folder. Choose the file you wish to convert and then hit ‘OK’. There is an option saying ‘Convert to mp3’. Select this, next you’ll be prompted to pick a name for the file as well as a storage location. To complete the process, hit the tick icon. That’s how to convert Whatsapp voice note to mp3.